It seems that the new series Case IH Maxxum has a fresh look given by several enhancements that were carried out for the five brand new models they displayed in San Antonio, as part of Cattle Industry Convention – the 2015 edition. The upgrades came only to reconfirm the tractors in this series as powerful tools in the fields working and livestock activities and operations. The first differences were at a cosmetic level, with some adjustments of the roof and the hood which announce in some way a potentially new approach with regards to style for the Case IH tractors series. However, the design is not the only area which got some updates. The marketing manager responsible for the Case IH reinforced the idea that these tractors are even better than before, thus increasing the support provided to operators in their attempt to increase productivity and get better financial results. 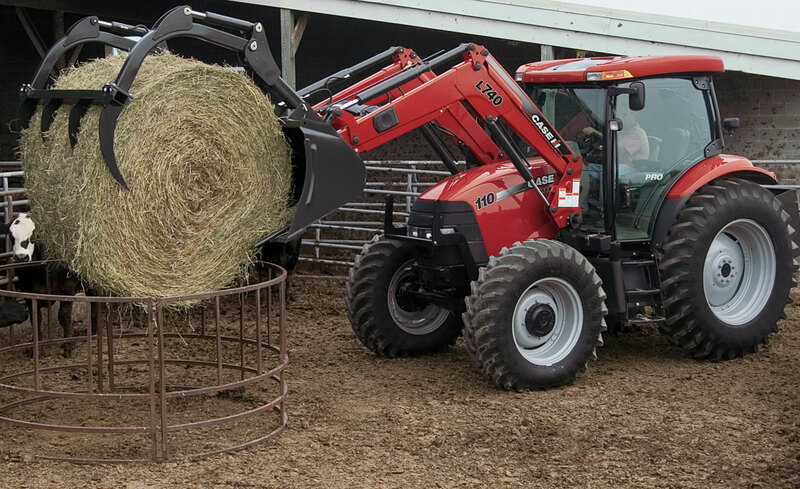 The performance of the Maxxum series was boosted by the use of a more efficient cooling system. 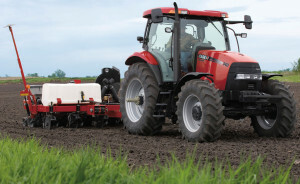 The technology used on Maxxum tractors is the only compliant technology with the EPA requirements up to date by using the Tier 4B fuel emission system. With better cooling and cleaner engine run, the period of time between service checks is twice the old one. Another important feature of the Maxxum tractors is them being equipped with powerful lights that ensure the smooth operation during night time, thus allowing deadlines to be kept in range. The standard lighting system contains 8 led lights with high capacity, but another 6 can be ordered additionally, so that night time operating becomes almost as easy as during day time. The turning radius of Maxxum tractors has also been improved, increasing the level of maneuverability and the ease with which the operators take turns in tighter spaces. Thanks to the CVT technology (continuously variable technology) and the double clutch, the Maxxum tractors offer a smooth ride, consequence of the gear shifting smoothness which ensures constant power at ground level. Another element which is very hard to be found at this level at other tractors is the multi-control armrest, improving at its turn the control level. 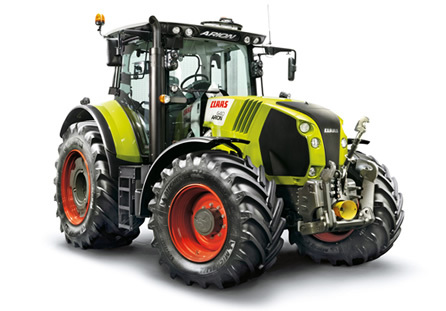 The twin accumulators coming as additions to the front axle suspension make these tractors safer and more comfortable pieces of machinery. It is the same marketing manager who highlighted the fact that the Maxxum tractors are renowned for the wide range of operations they can support, from loading and livestock, to smaller farming projects requiring planting or other specialty activities. Most of the features that the Maxxum tractors have, such as efficiency, maneuverability, reliability and safety recommend these machines for works in the municipal and state segments, such as maintenance activities around the roads areas.